Quotations and preliminary advice are free, so don’t hesitate to get in touch with us. 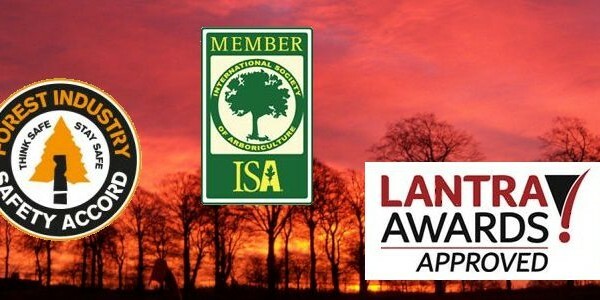 We are experts at working safely and efficiently at height. No tree problem too big or too difficult. 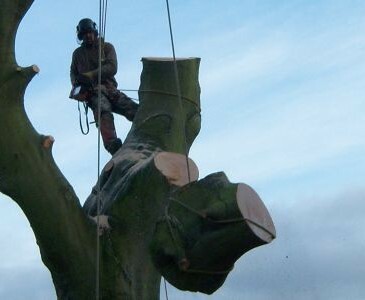 Angus-based K&S Treecare provides tree surgery and arboriculture services in the Angus, Tayside, Perthshire and Aberdeenshire areas and throughout Scotland. The company was started in 2005 and MD Kyle Davis has more than 20 years experience. 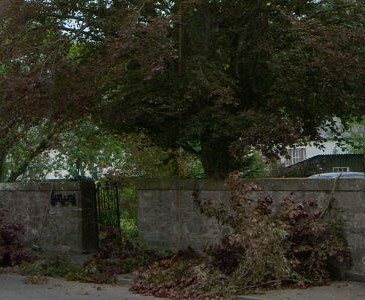 K&S Treecare can help with any tree-related issues in : felling and removal, pruning, thinning, storm damage, hedges, aerial inspection, supply & plant and tree reports. Stump removal and firewood splitting service. Safety is our no.1 priority. 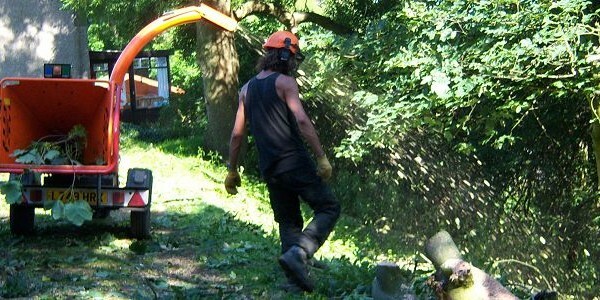 We are experts in working with trees, chainsaws and at heights and all our operators are NPTC–certified . We regularly schedule in-house safety days and engage in safety meetings and training with our larger clients. Removing the crown from a giant beech tree over the North Esk viaduct, Montrose. 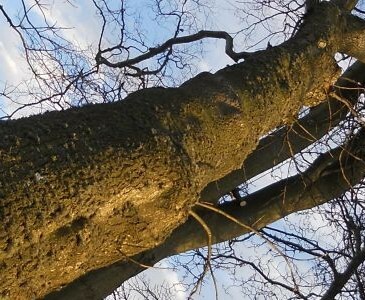 The tree was made unsafe by a fungal attack in the root system, and so K&S Treecare was commissioned by Sustrans to remove the crown for the safety of cyclists and walkers who cross the viaduct. 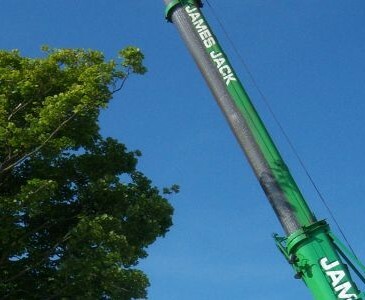 The project was particularly demanding because none of the branches or wood could be allowed to drop to the ground below the viaduct as they would slide down a steep bank and end up in the river. We used a combination of rigging, zip lining and winching techniques to bring all of the material onto the viaduct where it could be processed and removed. 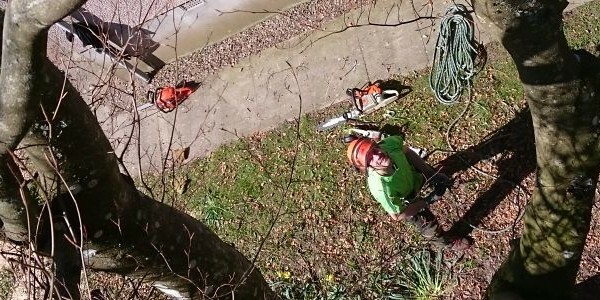 A great example of how no project is impossible for K&S Treecare.